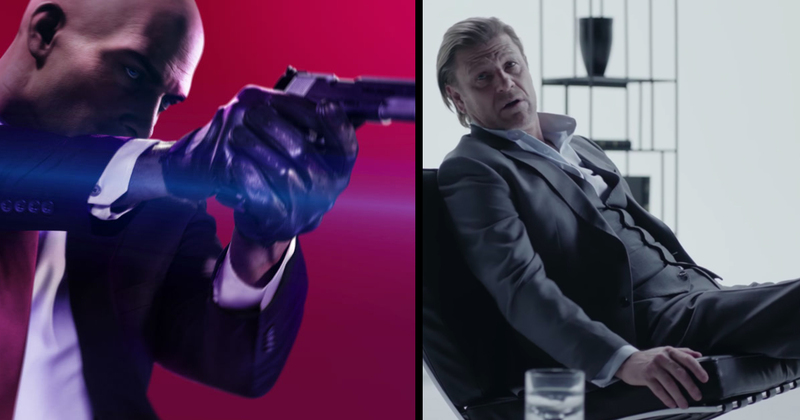 Sean Bean, the man who dies and dies again, is set to meet yet another untimely end in the new Hitman game, as a special one-time elusive target. Warner Bros announced the news in a press release, revealing that Bean will be playing Mark Faba a “former MI5 agent turned freelance assassin”, ironically known in shadier circles as “The Undying”. Brilliantly, Bean’s character has a reputation for faking his own death – which surely implies that he’s not actually very good at faking his death, since if you were really any good at that kind of thing you’d only need to do it the once – and you almost certainly wouldn’t have a rep for doing it. I’m thrilled to be a part of the upcoming Hitman 2 video game. It’s always exciting to take on a new role, and I look forward to seeing my character in action when the Elusive Target mission launches. Elusive targets in Hitman essentially work as high-stakes one time contracts. You get one shot at the target, and if you mess up, they get away and you don’t get a do-over. Do you really want to be the only person on the planet to unsuccessfully kill Sean Bean? This first elusive target will drop on November 20, exactly one week after Hitman 2 launches on November 13. The mission will run for 10 days before it’s gone forever, so make sure you get in quick.